Something a little different from my usual doodles today. 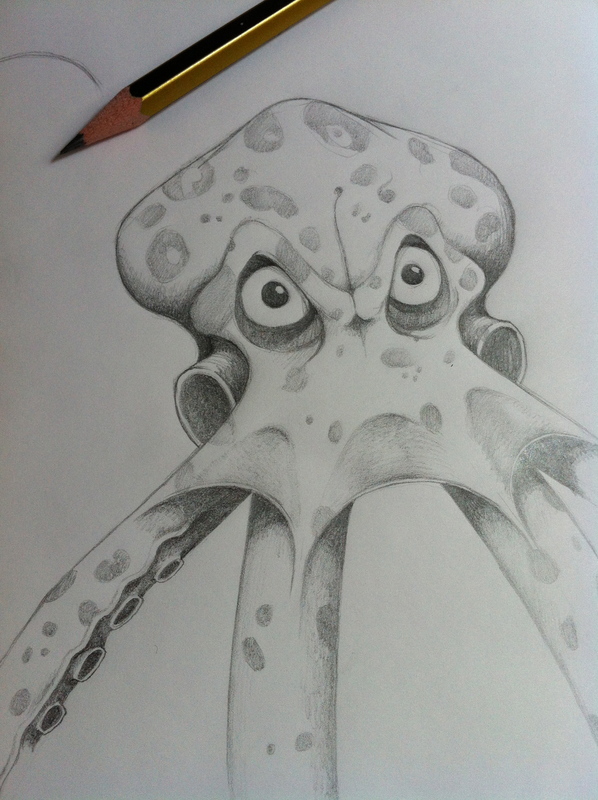 An angry octopus, as yet unfinished. It’s about to get an ink version I think. It’s angry, and it’s an octopus.